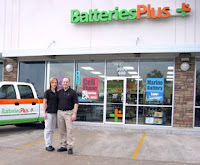 Our son and daughter-in-law, Dennis and Lara just opened the doors to their new BatteriesPlus store. We know how much went into making this dream a reality and we want you to know the rest of the family is behind you 100%. 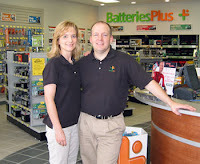 We are so proud of you both.